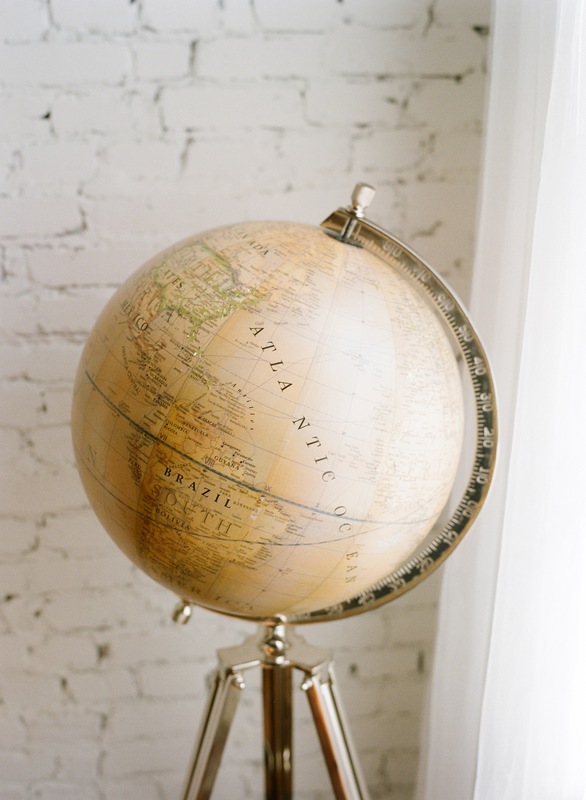 Earlier this year we purchased a globe for the design studio. A gold foil star marks each of the locations we've planned events in. 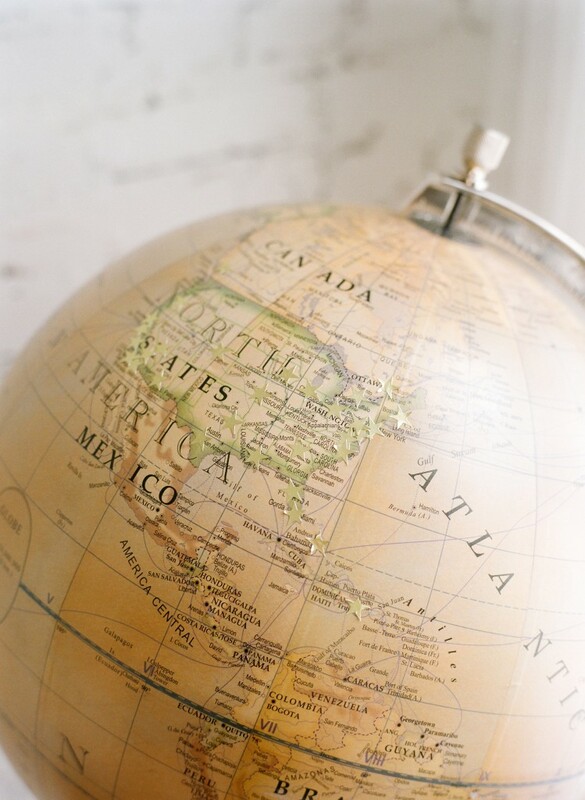 We love seeing all the places visually: stars dot all across the U.S.A., the U.K, Canada, the Caribbean, India, and Portugal. In the past twelve months we've re-visited our favorite locales and added some wonderful new stars to the map too: Iceland, Oregon, South Carolina, & Cape Cod to name a few! Planning in different markets keeps us inspired. It makes us better planners here at home. The due diligence of kicking the tires, diving in and doing tough research always brings with it amazing discoveries for our clients - new vendors, an inspired design idea or simply a reminder that the basic fundamentals of good event planning transcend map boundaries. Can't wait to see what gold foil star will make the globe next!